When it comes to getting glowy in the summer, there’s no competition between baking in the sun and self-tanning; in our eyes, the latter will always win. It takes less time, fades away over time and above all, it’s safer! Even with sunscreen, extended sun exposure leaves us vulnerable to skin disorders and disease, especially since we rarely reapply it throughout the day. 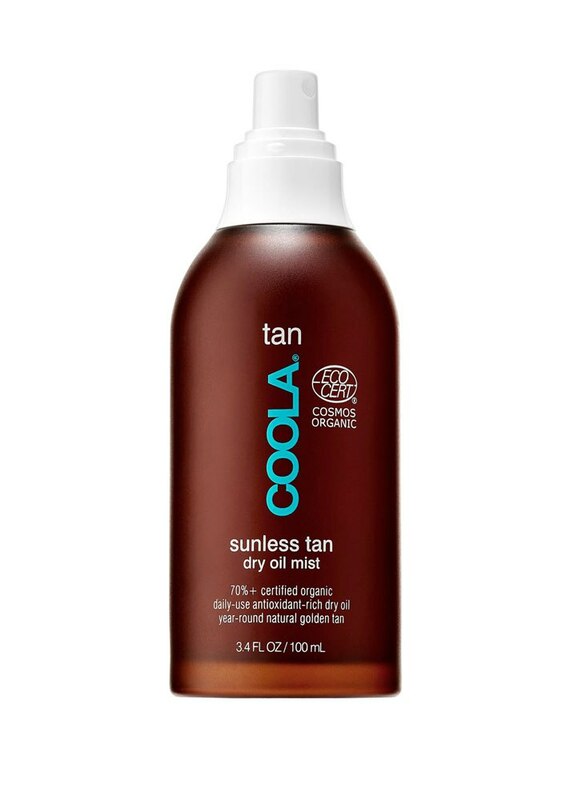 Spray tanning or using a self-tanner allows you to harness all the benefits of a traditional sun sesh, and more often than not, the formulas are also chock-full of ingredients that nourish the skin in addition to tinting it. Bronzing the face can be tricky depending on the skin type category you fall under, but the body isn’t so intimidating as long as you’re cognizant of the differences in application. “For your body, you want to make sure you have exfoliated and shaved, and if you have waxed, wait about 24 hours before applying just so that your hair follicles/pores have time to settle,” says Sophie Evans, skin-finishing expert for St. Tropez. For the face, make sure that all makeup is removed and you’ve lightly exfoliated. Evans also recommends steering away from retinol creams and using the tanner in conjunction with a light layer of moisturizer and/or eye serum instead. 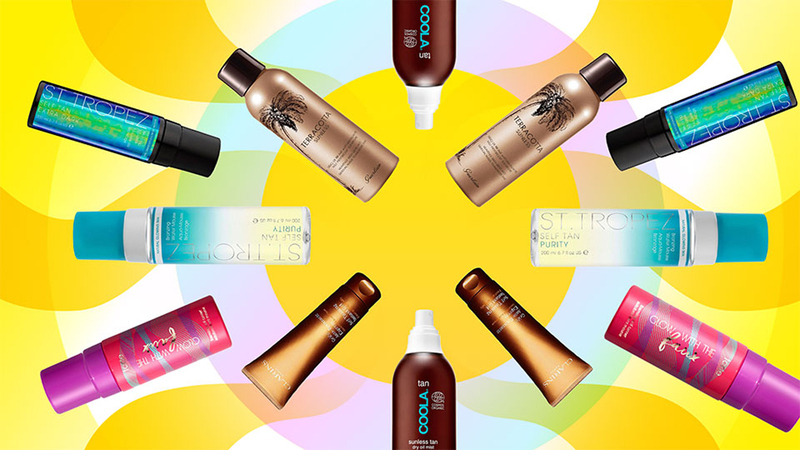 Since we’ve already shared the best self-tanners for the face, ahead are 10 body-specific options that’ll give you color without the streaking and icky transfer. After exfoliating the body, use a mitt or your hands to apply this foam in long, sweeping motions to the body — no rinse needed! In four to eight hours, you can expect to see a gradual, natural-looking tan. Oh, and this one's vegan-friendly too. 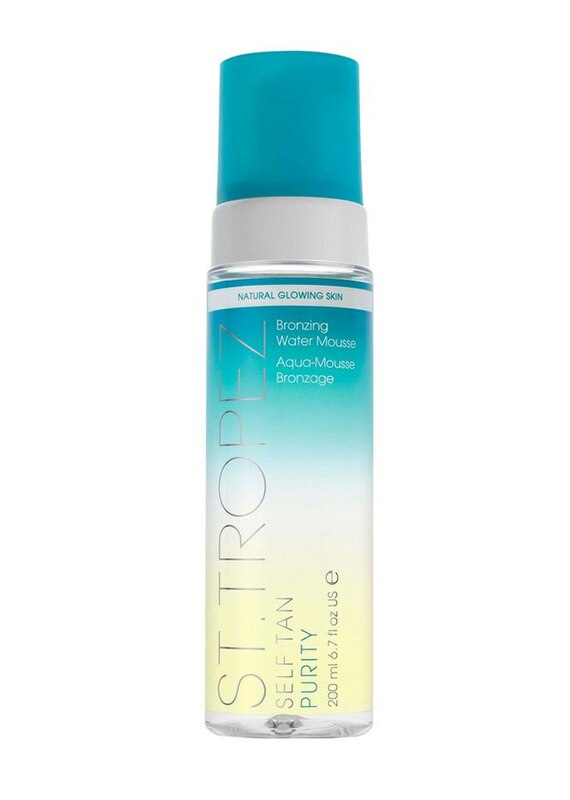 This scent-free moisturizing mist also includes sun protection for when you're spending more time than usual outside. 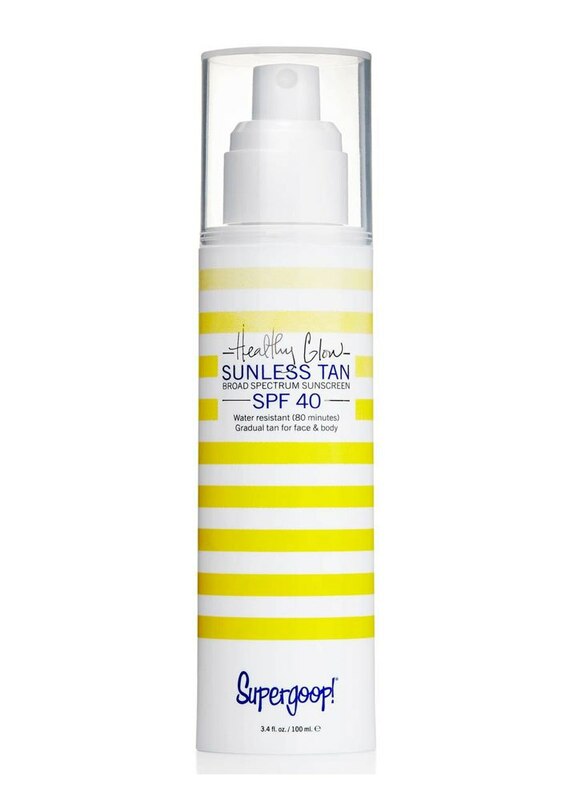 Healthy Glow Sunless Tan, $38 at Supergoop! 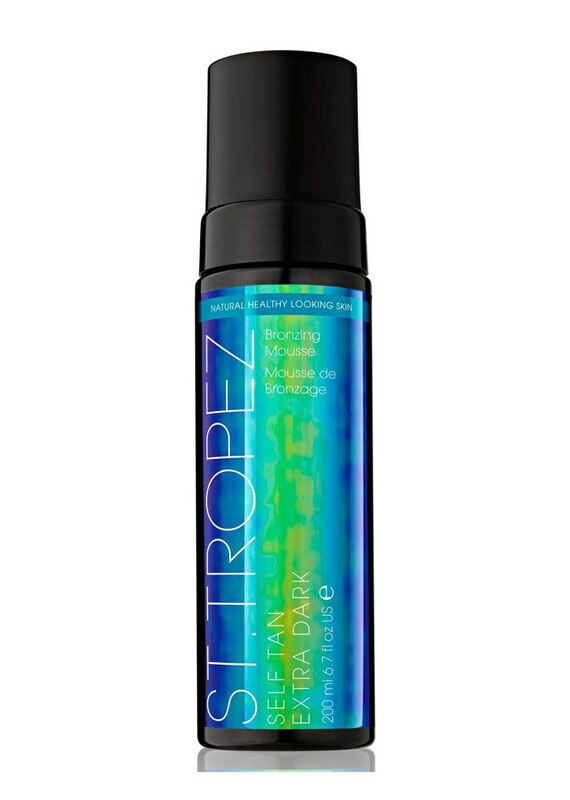 Apply this mousse all over the body and rinse after four hours for a dark tan or eight hours for a more intense one. This provides best results on fairer skin tones. 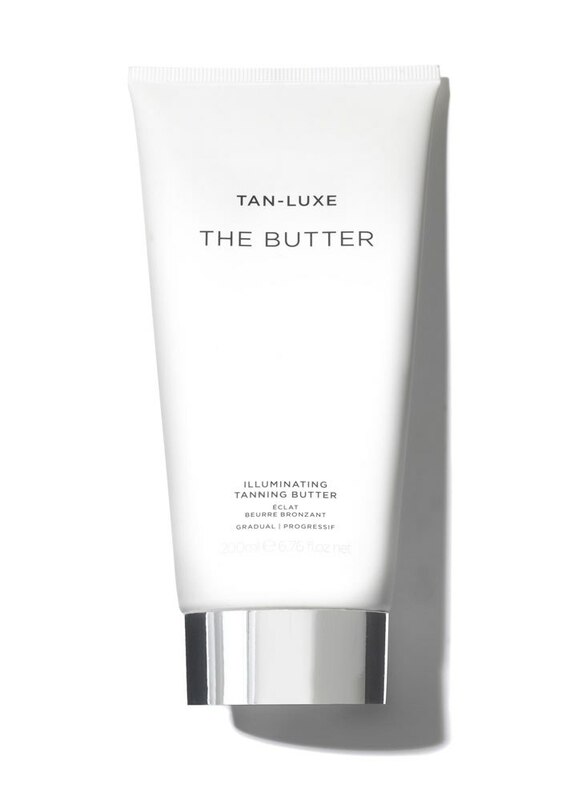 Vegan, hypoallergenic and fragrance-free, this limited-edition tanner is suitable for all skin tones but is especially kind to sensitive skin. 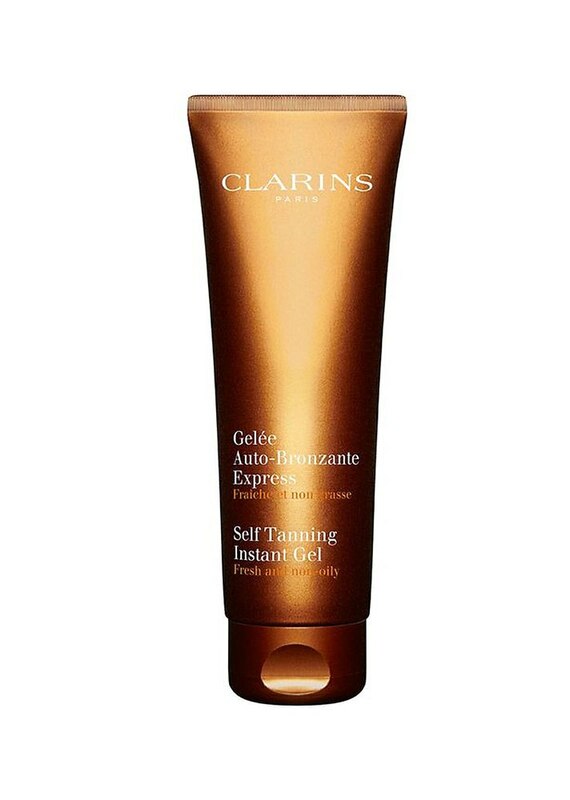 Exfoliate but don't moisturize before using a tanning mitt to apply this cream in circular movements to the face and body. Wait four hours before rinsing off to reveal a natural-looking tan that lasts for weeks. 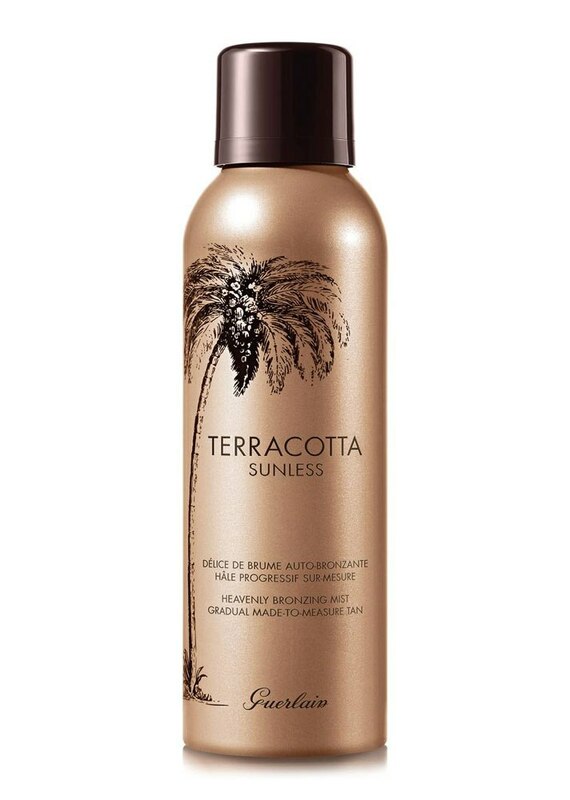 Chock-full of the good stuff (vitamin E, raspberry seed oil, cocoa butter) and free of the nasties (parabens, mineral oils, sulfates), this luxurious formula should be applied to dry skin for a bronze glow. 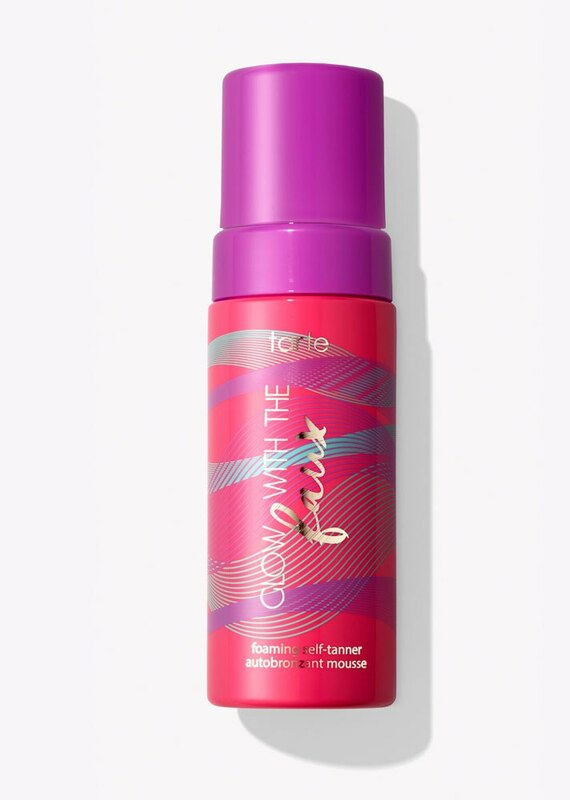 Made with 70 percent certified-organic ingredients and transfer-resistant, this lightweight spray can be applied over another self-tanner or used alone to brighten up the skin. 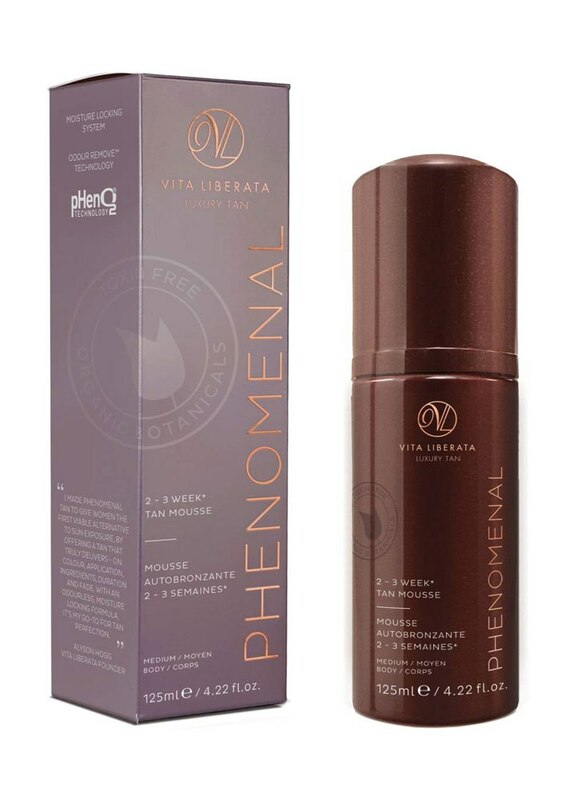 This nonoily, quick-absorbing gel dries fast so you tan on the go and harness the softening benefits of its plant extract ingredients. Use this spray once to brighten a dull complexion, twice to see a natural-looking tan and three times to intensify the color even more. Also infused with glycerin and aloe vera to moisturize and soothe the skin after sun exposure. 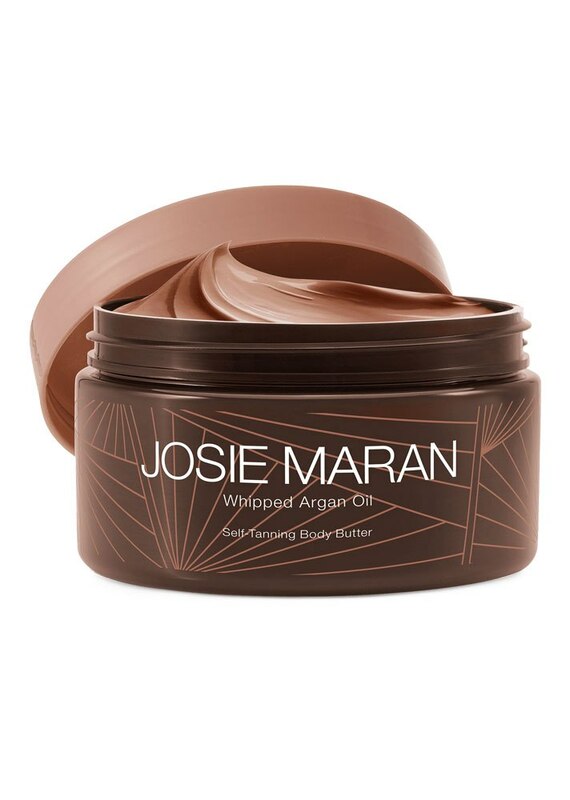 The argan oil base is mixed with shea butter, coconut oil and a caramel tint to nourish and provide the skin with a sun-kissed glow simultaneously.